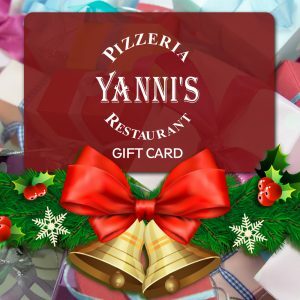 Copyright © 2019 Yanni’s Pizza Restaurant. All Rights Reserved. Web by Deluxa.